Welcome to our Transport Serwis website! 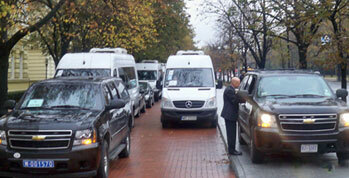 At Transport Serwis, we specialize in providing broadly understood passenger transport services. 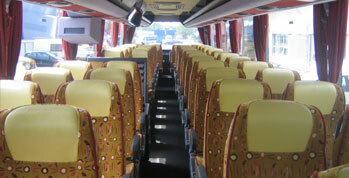 Our rental offer includes comfortable coaches and buses as well as chauffeured luxury cars. Years of our operation have resulted in our dynamic development with high quality services and luxury well-equipped vehicles you can find in our offer. 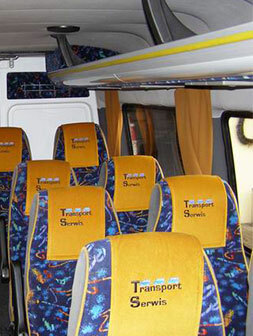 With all these, Transport Serwis provides safe, comfortable and pleasant passenger transport! Our employees are not only responsible chauffeurs but also well-mannered individuals fluent in foreign languages.